Land only (trailer of no value). 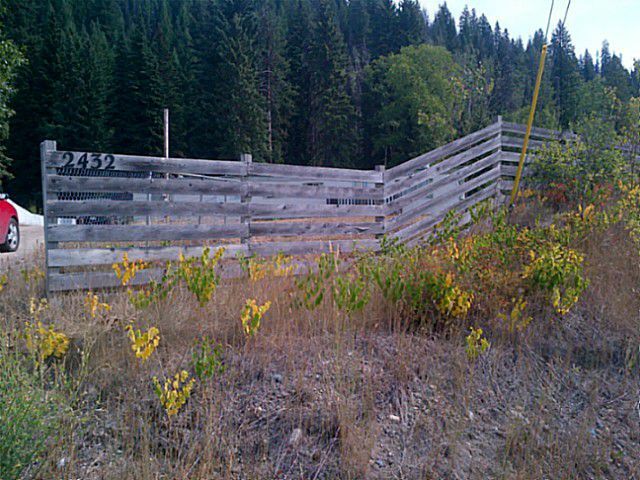 Good building lot located on North Nechako Road. Water, power, and gas into property. Septic system. City sewer to lot line.